You are coming to Berlin and want to know what is going on? It is easy, just read this Blog. 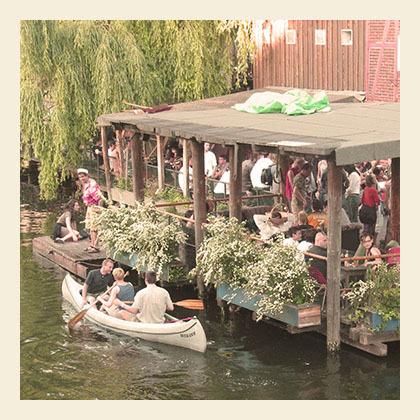 Here you will read about cool things to do in and around Berlin.